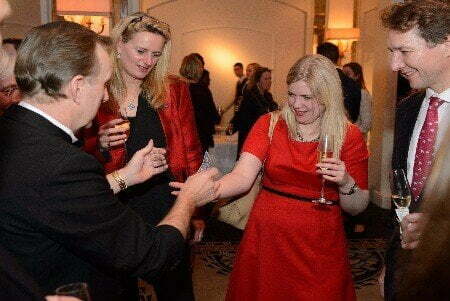 Corporate Magician Planning a special corporate event, product launch or awards ceremony? Magic OZ is the corporate Close up magicians you can trust. He will impress and delight your guests, delegates, and colleagues with impressive yet inoffensive magic everyone can enjoy. later this year please call me when you can. Also thanks for making me look good to my clients. so memorable. Some of our top end clients have enquired about you and I will gladly pass on your details to them. 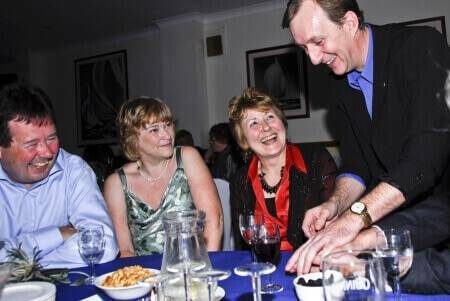 Comedy show and Close up Magic where our important guests felt relaxed, comfortable and very thrilled and engaged. Planning a corporate event, product launch or awards ceremony? Magic OZ is the corporate magician you can trust. He will impress and delight your guests, delegates and colleagues with impressive yet in offensive magic everyone can enjoy. He also offers a P.A. System, can act as an Emcee or Master of Ceremonies and can perform as one of the best corporate close up magicians, and perform a small stage show if required. incorporate any given theme, brand or slogan into his close up or stage magic. If you’re planning a product launch, team-building or training event… or if it’s just time for an informal company celebration, Magic OZ the corporate magician for hire will lend a touch of top quality magical mystery fun to the occasion! As one of the busiest and most in-demand magicians, he knows how to judge the mood and tailor the magic accordingly, so everyone can relax, enjoy the magic and the laughs, and have a great time! 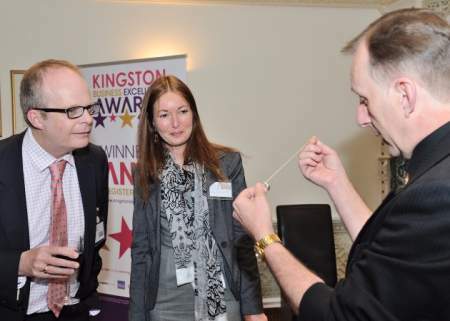 When you hire a corporate magician, you’re not just hiring someone to perform a few tricks. A good corporate magician will work with you to understand exactly what your corporate party or event is all about and use magic, laughter and mystery to help you achieve your goals. Skilled, dynamic magic can emphasize a message, underscore a theme, add an element of surprise or just help people to let their hair down and have a good time! 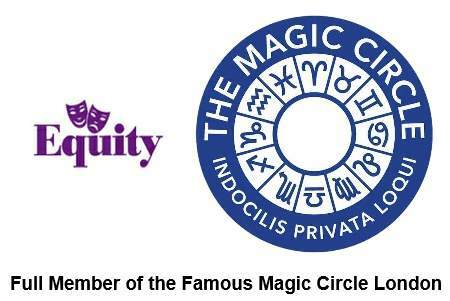 Don’t just have a Corporate magic party… have the best party ever!.